All trains will run as per schedule from Baramulla in north Kashmir to Banihal in Jammu region as a fresh advisory was received from police last night to resume the services. SRINAGAR: Train services resumed on Thursday after remaining suspended on Wednesday for security reasons in the Kashmir valley, where separatists had called for a general strike in protest against civilian killings in security force action. 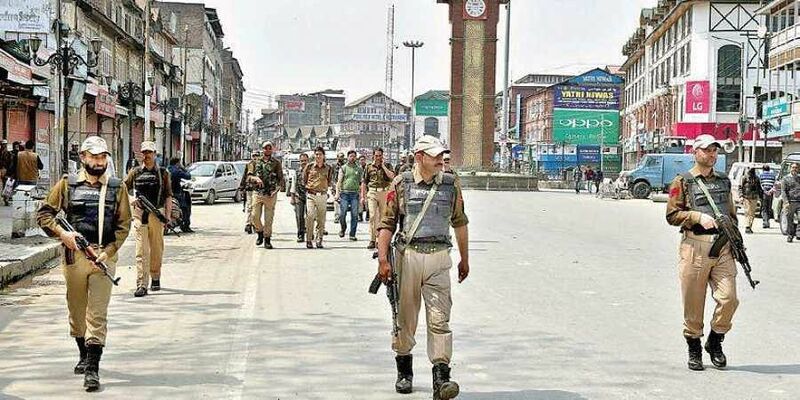 All trains will run as per schedule from Baramulla in north Kashmir to Banihal in Jammu region as a fresh advisory was received from police last night to resume the services, a senior railway official told UNI this morning. Trains will chug on Srinagar-Badgam in the central Kashmir to Baramulla in the north. Trains will also run on Badgam-Srinagar-Anantnag-Qazigund in south Kashmir to Banihal track, he added. He said this was the third time in July that train service had been suspended in the valley. Admitting that suspension of train service badly affect passengers, he said. ''We are acting on the advice of local administration who are taking the decision keeping in view the prevailing situation on the ground. In the past railway suffered heavy damage due to stone pelting and other act of violence." Train services have become very popular in the valley which is being considered cheap, fast and safe against other modes of transport.